Rabat- Moroccans have begun an online campaign with hashtags “#Baraka” (enough) and “#Boycott ONCF” against ONCF following Tuesday’s Bouknadel train accident. 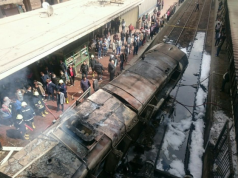 Many Moroccans have expressed rage towards the National Office of Railways (ONCF) after train No. 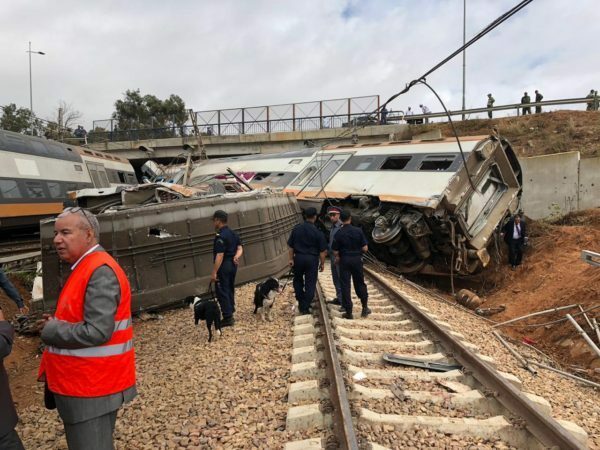 9 linking Rabat and Kenitra derailed October 16, killing 7 and injuring 125, according to the most recent statistics. ONCF, a state-run company with “financial autonomy” according to its website, is Morocco’s only rail transport provider. 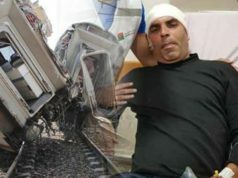 Internet users blamed ONCF for the accident after an audio recording of a phone conversation between some of its employees leaked online, indicating that faulty tracks and speeding caused the accident. 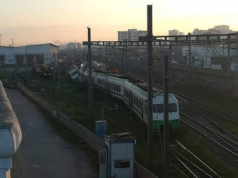 According to the ONCF employees in the phone conversation, the train was running at 120 kilometers per hour, double the speed it was supposed to. 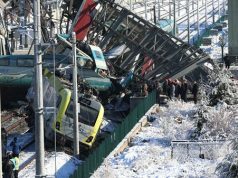 The train was supposed to run at 60 kilometers per hour on the stretch of track where the train derailed. One of the employees stated that the problems on the track were noticed last Friday, but ONCF did not properly communicate the speed limit to drivers or take it into consideration. 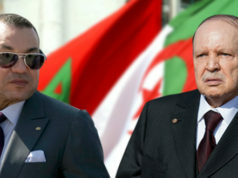 Morocco World News has contacted the Media and Press Department at the Ministry of Equipment who said that they do not know of the recordings. 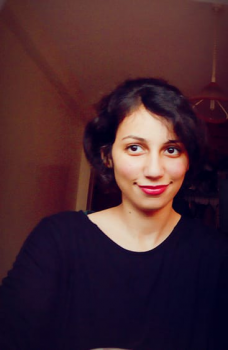 Moroccans are now calling for an immediate boycott of the state-run company on Twitter and Facebook. While many are calling for actions, hundreds of people have donated blood for the victims of the accident at the Regional Center for Blood Transfusion. 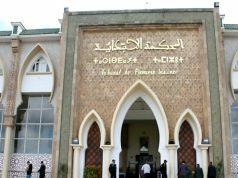 Many people in Rabat, including royal gendarmes volunteered to donate blood for the victims at the Regional Center for Blood Transfusion. The center had taken 549 sacks of blood in the first 24 hours after the accident. The center only had to use 16 by mid-Wednesday, according to the head of the center, Mohammed Benajiba.